Nice post. The title will make Frankie Valli jealous. 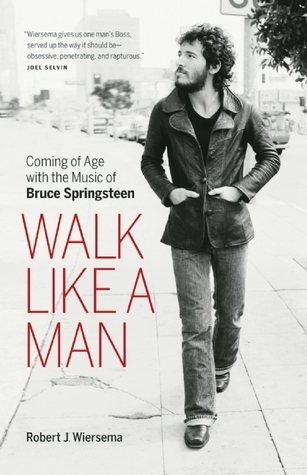 I have always liked Bruce Springsteen's music, now have another book to add to my reading list. I hope to enjoy reading about Wiersema. I really like Bruce's music & I love Pearl Jam. Thank you for this wonderful book review. I like that you are focusing on the powerful & dangerous emotion of nostalgia. Thanks.